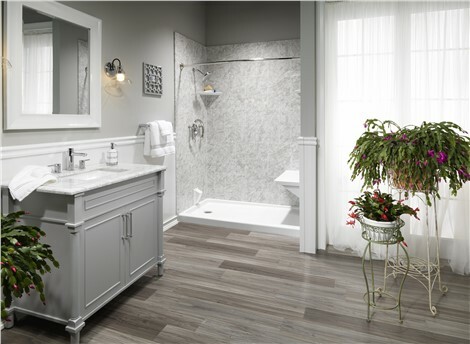 Give us a day and we can transform your bathroom into a more beautiful, functional space! If you’ve been putting off a much-needed bathroom renovation because you don’t want to endure a long project, we’ve got good news! 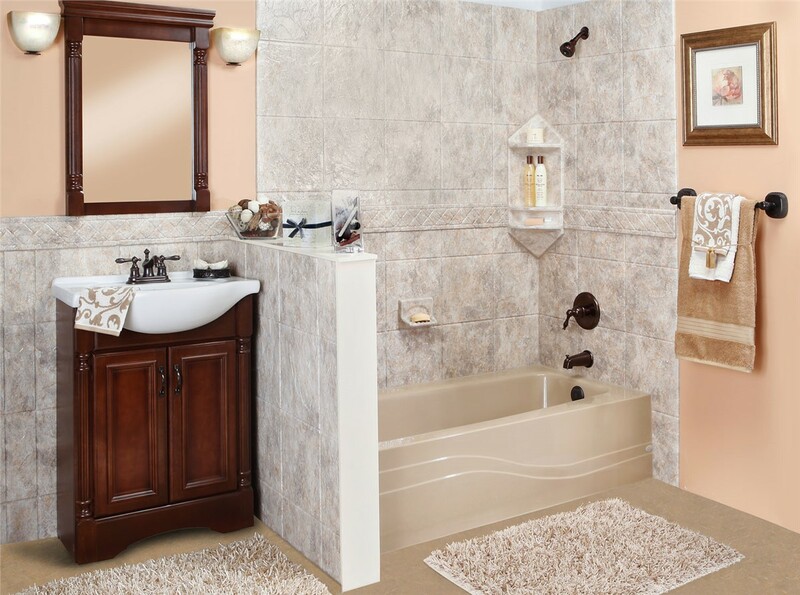 We offer a one-day bathroom remodel that will have us in and out in a single day. If you need a new tub or shower, our affordable Colorado Springs one-day baths can transform your space quickly and with beautiful results. Since 1987, Bordner has been one of the area’s top choices for all types of bathroom renovations. Our award-winning company is committed to providing 100% customer satisfaction, and we go above and beyond to make that happen. Give us a call and let us show you how easy it can be to revamp your bath! Accurate Price Quotes: We provide free, accurate price quotes, so you’ll know exactly how much your new tub will cost before the projects begins. Flexible Financing: We make it easier to budget for a quality tub replacement with our simple financing options. Impressive Warranties: Our tubs and other products are backed by an industry-leading, lifetime warranty. 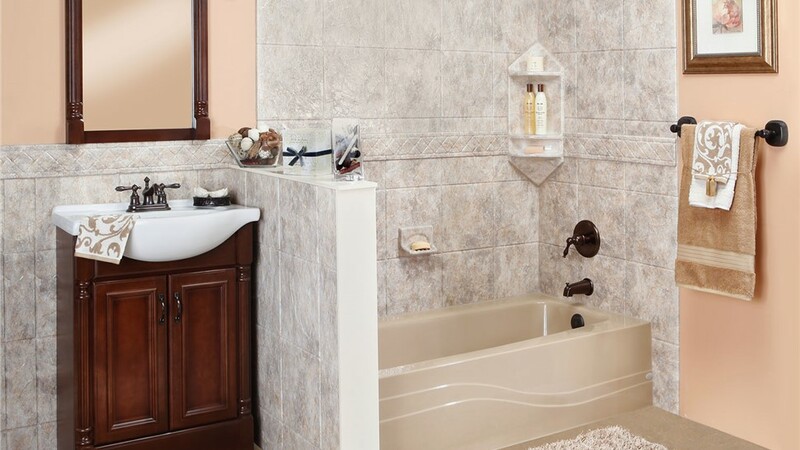 Contact us to learn more about our replacement tubs and other Denver bathroom remodeling services. Give Bordner a call to speak with a helpful member of our team, or fill out our online contact form to schedule your free design consultation!